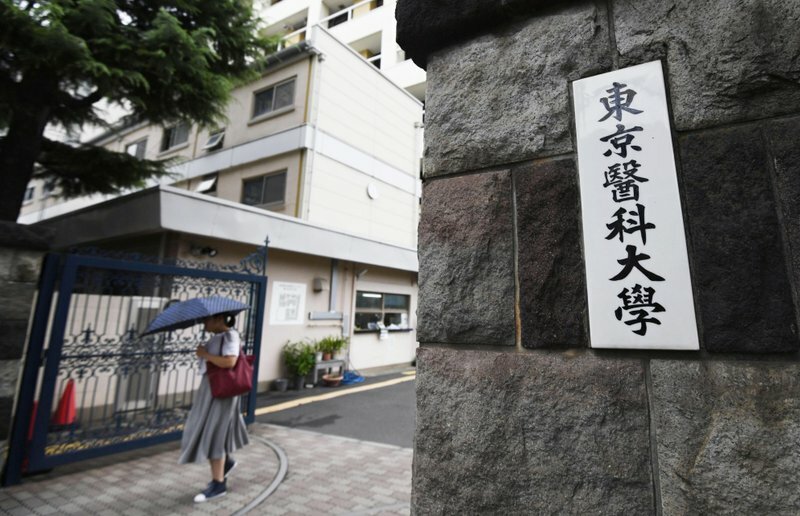 The Japanese government is investigating whether other medical schools also discriminated against female applicants following revelations that one had done so for more than a decade. The Education Ministry sent a questionnaire today to all of Japan’s medical schools asking them for six years of data on the gender and age of those who applied, of those who passed the entrance exam and of those who were admitted. It set a deadline of August 24 for responses.